This is the first book I've ever read by Jennifer E. Smith and I am absolutely kicking myself for it. 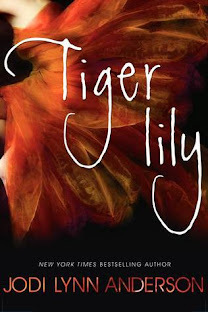 I was browsing through Netgalley one day when I saw this book (the cover is what initially attracted me, I'm not going to lie), but then I read the synopsis and I thought it sounded so cute and fun. It was only after I was approved for it that I realised I'd heard of this author before. I remember some of her books such as 'This is what happy looks like' and 'the geography of me and you' being popular a while back but I never ended up reading them. WHAT A FOOL I WAS. This is definitely a character driven book, and I'm completely fine with that. I think that's generally the case with a lot of contemporary's anyway. The main thing I loved about this book was how all the characters were so developed. Alice was the main character yes, but there were a host of other characters that the book just wouldn't have been the same without. 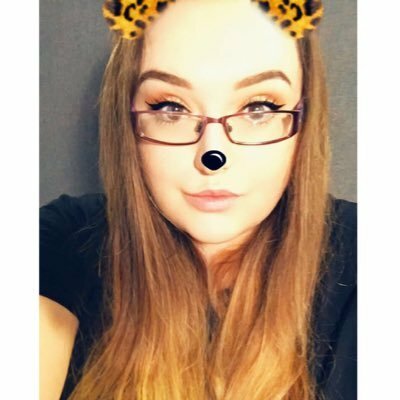 Let's talk about Alice. I have to say that even though she was the narrator of the book, she wasn't my favourite character. There was nothing wrong with her and I did enjoy the character progression I saw throughout the book, but I just found myself gravitating towards other characters more...mainly Teddy. I would have LOVED if we had some chapters from Teddy in there. I think it would have been so interesting to read from his perspective, seen as he was the one who won the lottery. Overall, I really enjoyed this book. I didn't expect this but I actually feel as though it taught me a few life lessons, and it was surprisingly impactful. The writing style of Jennifer E. Smith is beautiful and I will 100% be picking up more books by her. 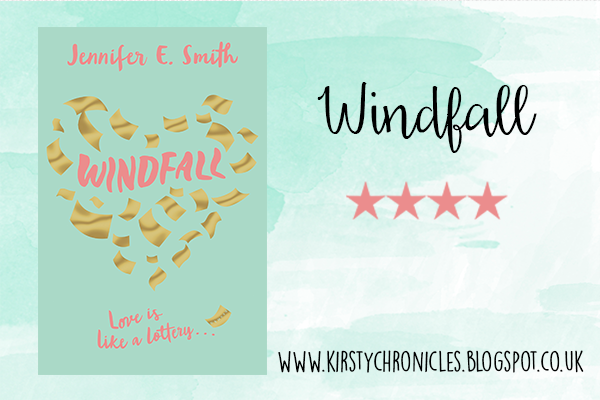 Windfall was a cute contemporary with beautifully written characters and a unique story and I would definitely recommend it! Have you read any of Jennifer E. Smith's other books? What did you think of them? I am officially intrigued.